Shuntaro Furukawa has been named as the new Nintendo president and representative director, and will succeed Tatsumi Kimishima when he retires in June. Many are wondering what kind of company Furukawa wants Nintendo to become, and, at the company’s financial results briefing, he was asked as to what its future direction will be under his new leadership. 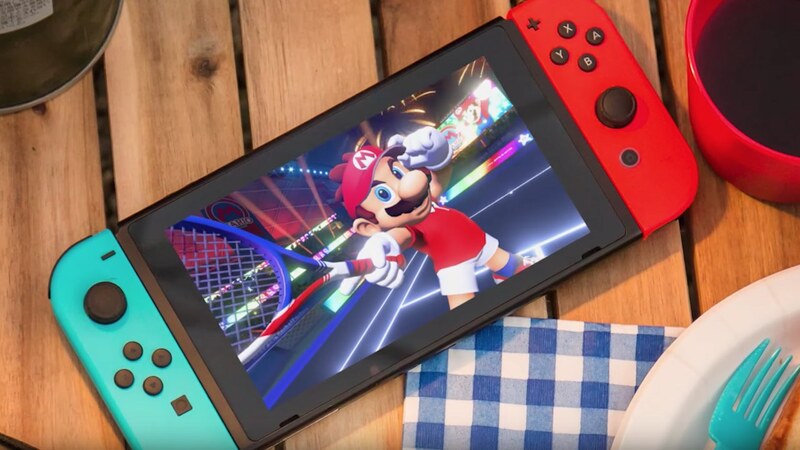 “The one thing we must never forget when running Nintendo is that we are a company that makes entertainment products and playthings, not necessities. It is a business where our mere existence could be quickly forgotten if consumers stopped considering our products to be fun and interesting,” Furukawa explained in response. “No matter how the era or the environment changes, the essence of our business will not change. It is a high-risk business, so there will be times when business is good and times when business is bad, but I want to manage the company in a way that keeps us from shifting between joy and despair.